The Undead: Chad has stormed his way into the heart of the Soul Society, the Seireitei, only to meet his match in the devastatingly efficient Captain Kyôraku. Meanwhile, Ichigo struggles in his battle against Kenpachi Zaraki, the captain of the 11th company. 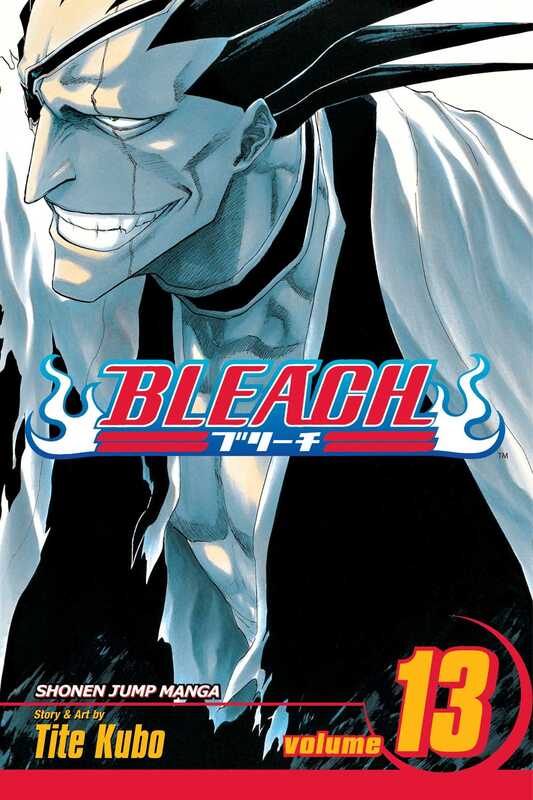 Although Ichigo succeeds in drawing blood, the secret of Kenpachi's zanpaku-tô may be his undoing. Before Ichigo realizes it, Kenpachi's blade has pierced his heart!